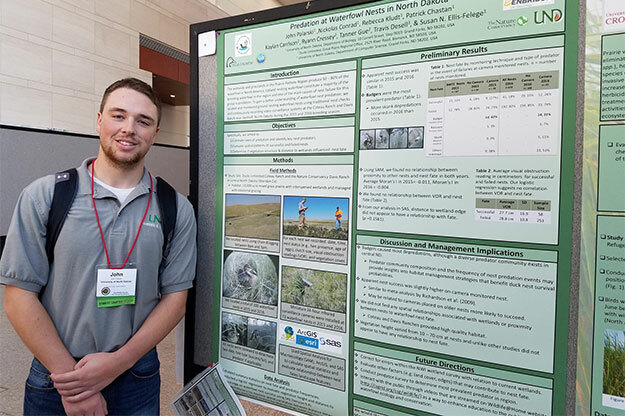 Vice President of The Wildlife Society of UND John Palarski, whose research focuses on waterfowl in central North Dakota, was one several UND students who presented their research at The Wildlife Society’s national conference held recently in Raleigh, N.C. Photo courtesy of the UND Biology Department. When UND Assistant Professor of Biology Susan Felege starts planning a student experience, she doesn’t think small. That’s why, when she started working out logistics for The Wildlife Society’s (TWS) 23rd Annual Conference, she had no problem organizing 15 students for the fall trip to Raleigh, N.C. 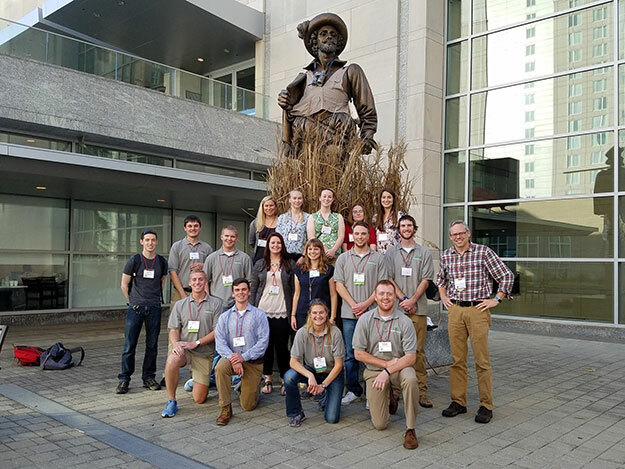 The mixed group of UND graduate and undergraduate students spent Oct. 15-19 rubbing elbows with other biology and wildlife students and professionals at the Raleigh Convention Center. Felege’s group had opportunities to attend educational seminars, networking events and panel discussions, and many also presented posters detailing their latest research projects. One of those presenters was UND TWS Chapter Vice President John Palarski, whose research focuses on waterfowl in central North Dakota. UND Biology professors Susan Felege (kneeling in front) and Jay Boulanger (far right) led a group of 15 UND students to The Wildlife Society’s annual conference in North Carolina. Photo courtesy of the UND Biology Department. This was the second TWS conference for UND Chapter President Lucas Knowlton. 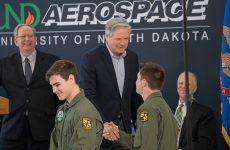 Although he didn’t present, the fisheries and wildlife biology junior from Red Wing, Minn., said he soaked up an incredible amount from the experience. Along with networking and sharing research, Knowlton and his chapter officer team attended a Student Leader Luncheon to talk about the future of the organization. 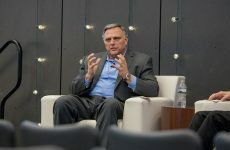 “It allowed the officers to get new ideas, plan upcoming events and learn what works best — or not at all — for other chapters regarding involvement, fundraising, professional development and more,” Knowlton said. 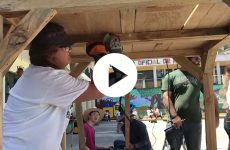 Many of the UND students who presented at the conference obtained funding for the trip through research grants, but additional help was provided through alumni donations and personal funds. Felege adds that some of the undergraduate research was funded by the UND College of Arts and Sciences Undergraduate Research/Creative Activity Initiative. In 2015, The TWS conference was held in Winnipeg, making it easier for a larger number of UND students to make the trip. Twenty-two attended that year, making UND the most represented student chapter. Felege hopes student interest and participation continues to grow.